The school provides homemade good quality meals, freshly made on the premises. The menus are varied and incorporate the essential food groups and include whole grains, fish, meats and plenty of fresh fruit and vegetables. 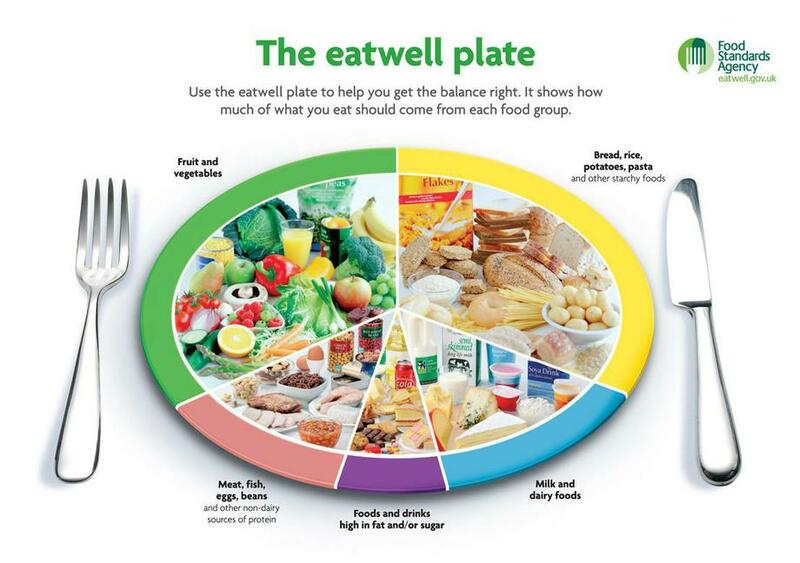 A range of healthy cooking methods are used to reduce the levels of fat and minimise the loss of nutrients. Vegetarian options are available and dietary requirements are catered for where possible. The cost of a meal is £2.20 per day, £11.00 per week, all children in Yr R and KS1 can enjoy a free lunch under the Government's Universal Infant Free School Meal Initiative. 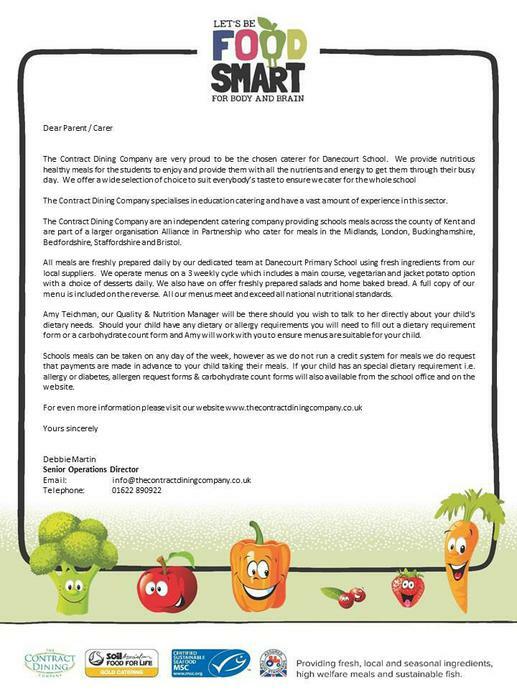 If you have any questions about school meals please contact the Contracts team on 01634 957780 to speak to one of the team or the Area Supervisor for the Special Schools Catering.